Acting Classes – Build character by exploring character. Build character by exploring character. 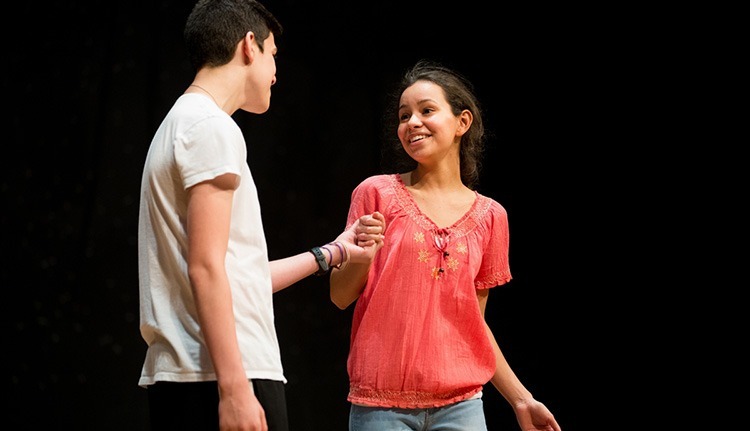 Our acting classes will give you a warm, fun, supportive environment in which you can explore Acting technique and method, including speech, movement and individual investment. Using age-appropriate material as you take on various roles, you will begin to understand the importance of character both on the stage and in life as well. As you work toward a performance at the end of each semester, we will guide you in developing the skills and the self-awareness it takes to play your role confidently, no matter what it may be. Are you ready to act? This approach should help you gain confidence. You make up the character, the lines and action as you go along, without a formal script. This class explores the basics of improvisation. How do you say the most with the least? You will be encouraged to explore personality, physical traits, conflicts and desires, age, and dress, with minimum aids. This class examines how character can be conveyed by voice, posture, and body movement. Explore acting for the camera in a dynamic setting where you will be both in front of a camera and behind it — and encouraged to take risks. With the help of television and film scripts, you will learn by looking through the lens and exploring camera techniques, acting exercises, blocking and audition material. There’s no better introduction to the work of an Actor. In this class, you’ll begin to explore and recognize your voice, body, emotions, and creativity as necessary tools for the craft of acting. As a member of the Theatre Company, you’ll be learning more than the theatre piece you will be preparing for public performance. You’ll also be learning how to rehearse, how to train yourself, and how to respect and collaborate with your fellow Actors and crew. In short, you’ll be learning the skills and responsibilities used by professional Actors in the real world; skills you can apply in a theatrical career. And, since this is CTA, you’ll be learning in a fun, confidence-building ensemble environment that allows you to apply all of your theatre training as well as rehearsal and performance etiquette. (AEA) has an MFA from The Actors Studio Drama School at New School University. She lived and worked in NYC as an actor, teacher and dialect coach for 15+ years before relocating to Pittsburgh. Pace University, Community College of Rhode Island and Pittsburgh’s Shady Side Academy Jr. School are among her teaching credits. 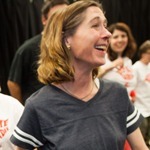 Nancy’s dialect work includes Hand to God at City Theater and Big Fish The Musical at Front Porch Theatricals. 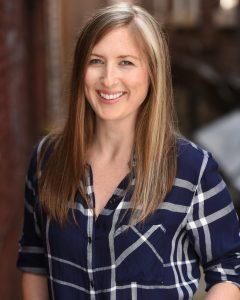 Pgh acting credits include Pittsburgh Public Theater, Quantum Theater and the role of Lisa in the film “Where’d You Go, Bernedette?” directed by Richard Linklater. Nancy is a lifetime member of The Actors Studio. 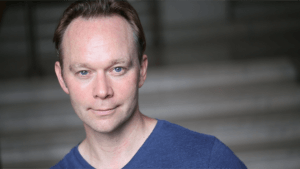 Billy received his BFA in Theater Arts in 1993 and later returned for his Masters in Curriculum and Instruction in 2008, both from Point Park University. In addition to his 25 year theatre and film career, Billy has been the lead instructor in Acting and Musical Theater for The Performing Arts faculties of The Pittsburgh High School for the Creative and Performing Arts (CAPA), The Pennsylvania Governors School for the Arts and the CMU pre-college program. He is also an active member of the Arts Education Collaborative (AEC) and is the Executive Director of the Center for Theater Arts. Robin Gibson has her Bachelor of Fine Arts in acting and her Masters of Library Information of Sciences. 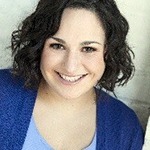 Robin teaches Theater and creative dramatics in our Special Actors program at Pathfinder and also on location at CTA. Before coming to The Center, Robin served as a children and young adult librarian for eight years. In the library field, she had the opportunity to introduce all ages to acting, self-expression and appreciation for the written word. She is enthusiastic to work with the high caliber of dedicated students that come to learn at The Center.